You’re here because you realize how frustrating it can be when you can’t find a quick solution to your problem. You can spend hours of free time looking for answers, or you can pickup a copy of THE iHELPER and learn from the experts in a matter of minutes! - No more spending time and energy searching for answers. - Visuals on every step. - It can be read on your computer, on a Kindle, Nook, iPad or any other tablet, including your cell phone! - Free updates for life for all paying customers! 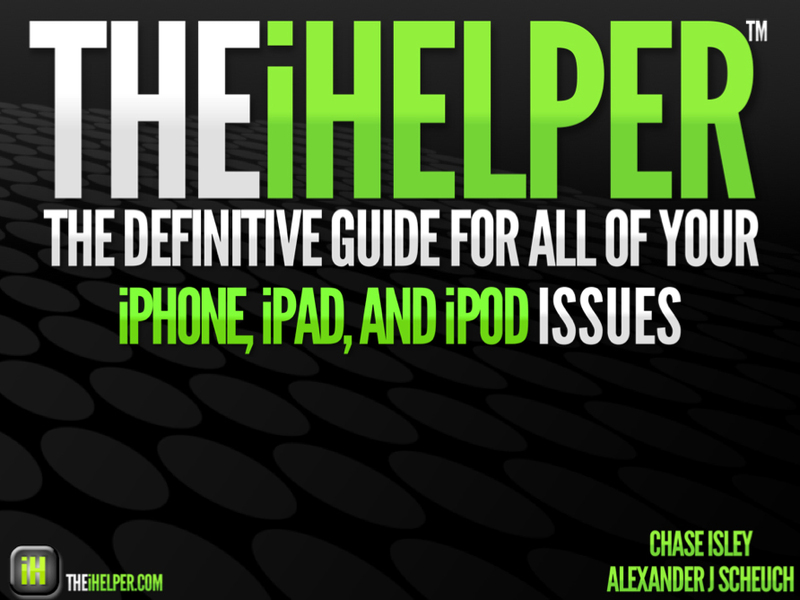 Not to worry – THE iHELPER comes with a 100% money-back guarantee. If you don’t love it, ask for a refund within 14 days and it is yours, no questions asked.